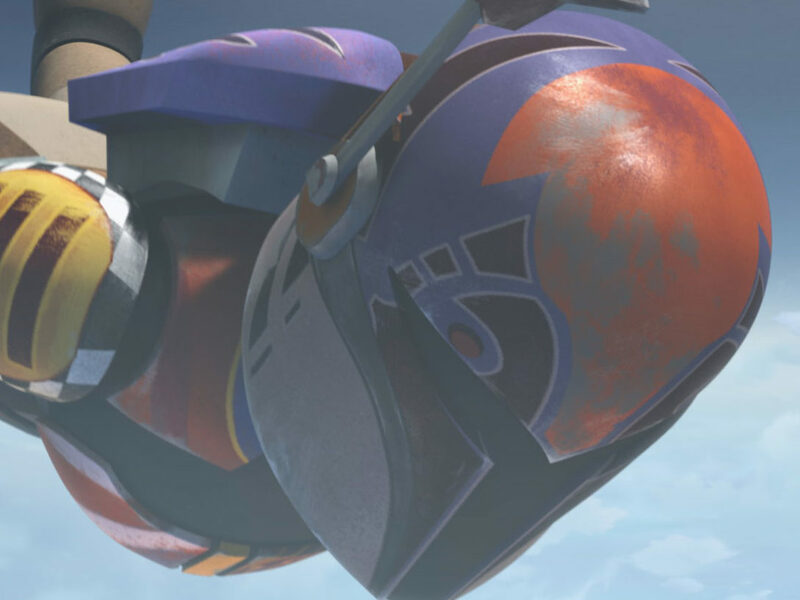 Announcing a Star Wars Rebels panel featuring a sneak peek at Season Four! 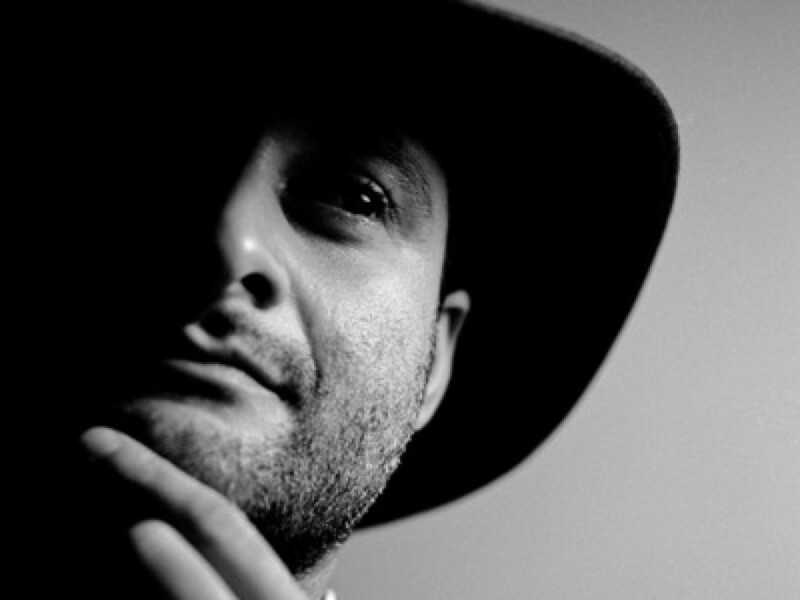 If you’re looking for rebel intel, you’ll get it at Star Wars Celebration Orlando. 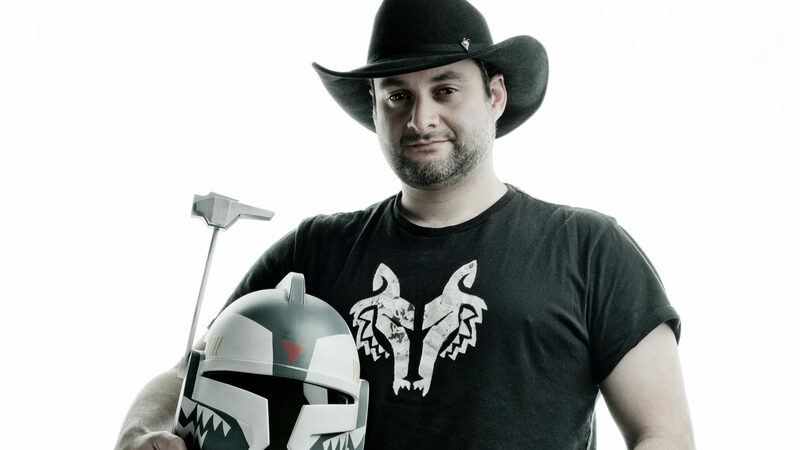 Dave Filoni, executive producer of Star Wars Rebels, is now confirmed for Celebration! 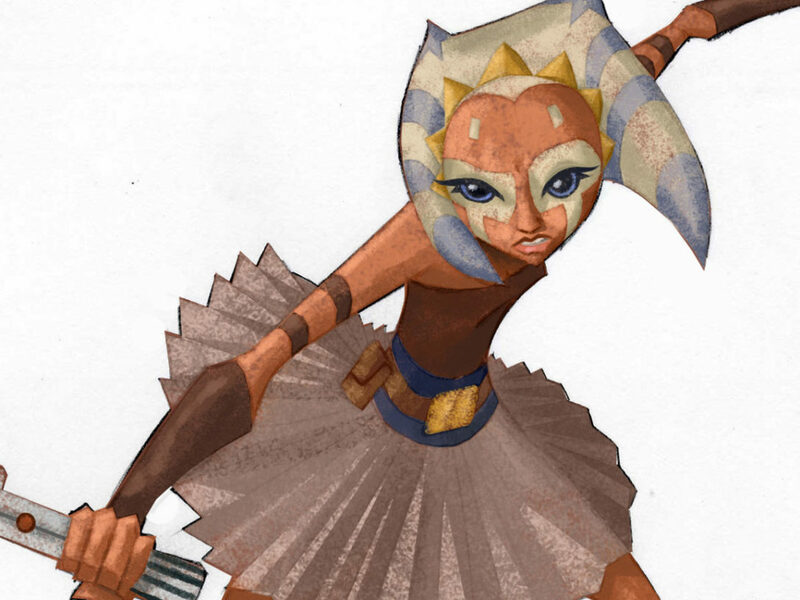 At a panel on Saturday, April 15, Filoni and special guests will bring a sneak peek of Star Wars Rebels‘ fourth season — the first details on what’s to come for the Ghost crew, anywhere. 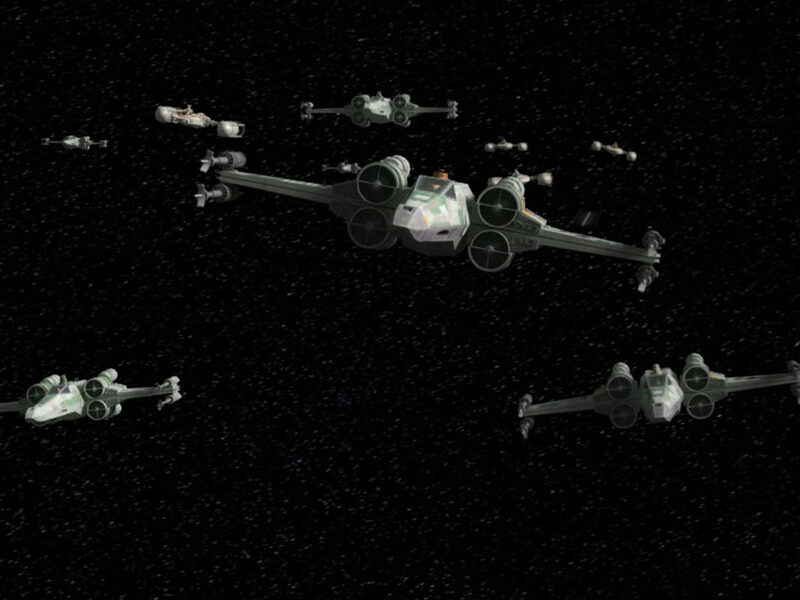 Star Wars Rebels panels are the stuff of Celebration lore; from the first viewing of the Star Wars Rebels Season Two premiere, in which the crowd erupted upon hearing Darth Vader’s “The apprentice lives,” to the reveal that Grand Admiral Thrawn would be Season Three’s villain, they’ve become known for big reveals and surprises. Whether you’re more rebel or Imperial, this panel is not to be missed.